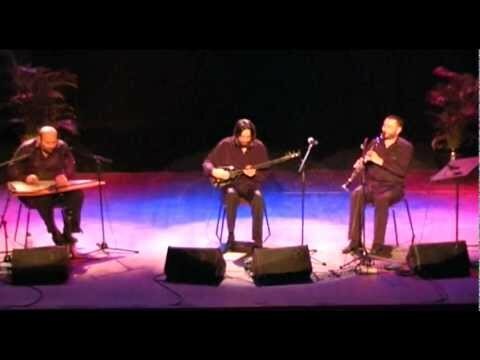 Taksim Trio consists of three of the best and most famous Turkish instrumentalists: Hüsnü Şenlendirici plays the clarinet, İsmail Tunçbilek plays the acoustic and electric Bağlama (Turkish Saz) and Aytaç Doğan the kanun. The music of these three virtuosos (and superstars!) from Istanbul is fed by both the traditional music of the Gipsy and from the sounds of the Bosporus. 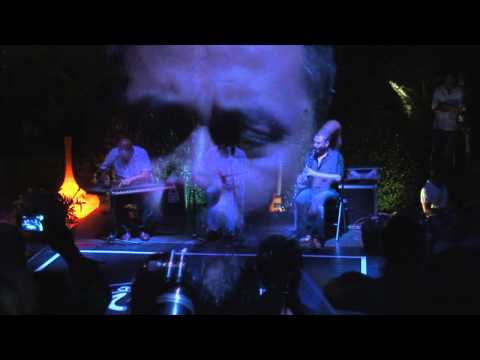 In their programs they weave oriental melodies of traditional Turkish music with elements of jazz and classical music. Their play and their attitude on stage are sometimes even rocky and their interaction seems magical. On their new album they are inspired by the flamenco. 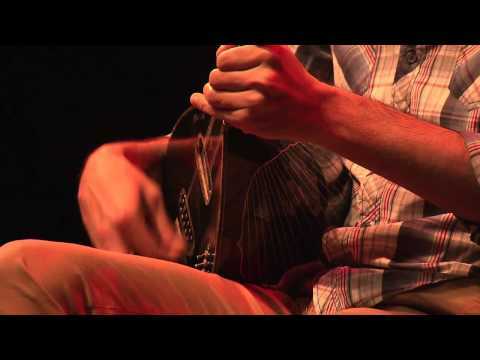 An incredible mix of Oriental and Occidental gypsy music. "With an unbounded lightness of touch, through their improvisations (taksims), they rewrite the rules, twist genres and release a sound of incredible clarity."